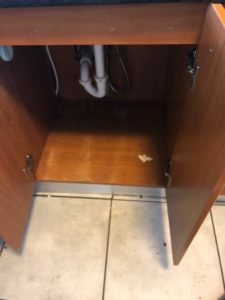 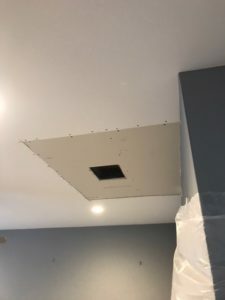 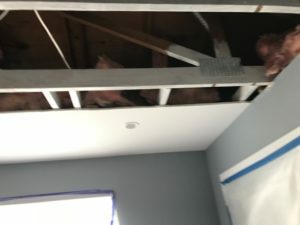 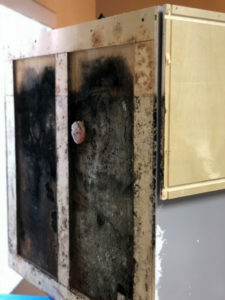 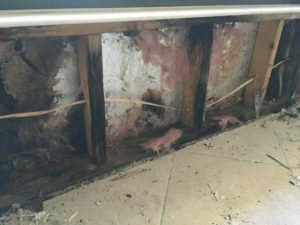 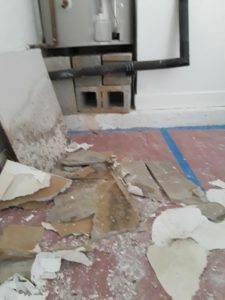 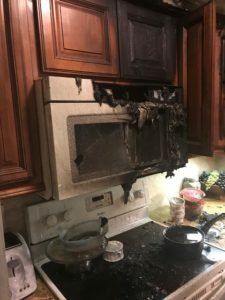 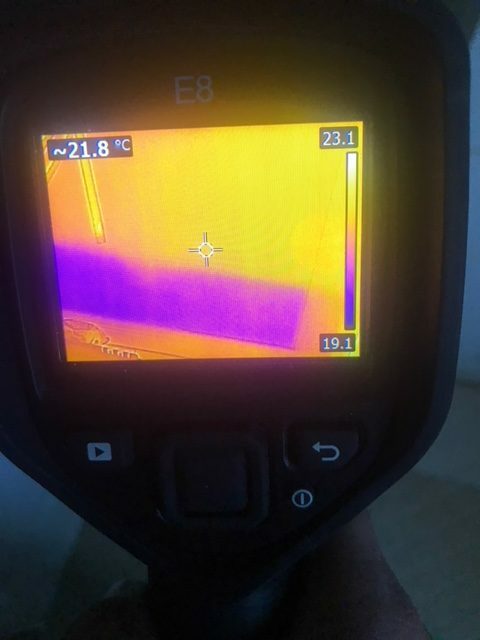 The damage occurred when the supply line to the water heater ruptured and spewed a large quantity of clean liquid on the floor of this Delray Beach home. 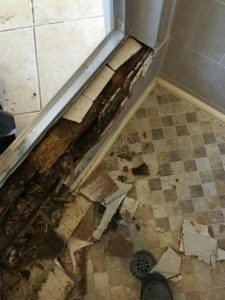 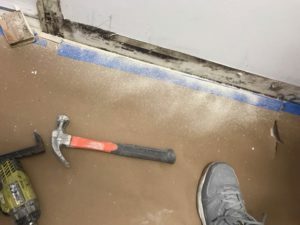 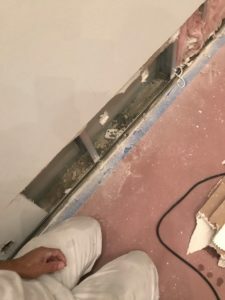 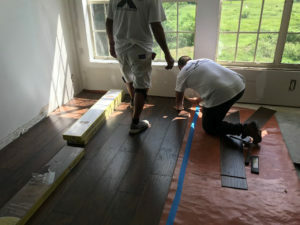 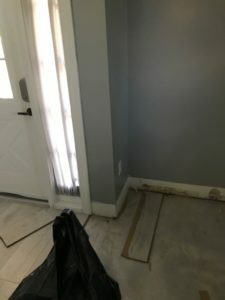 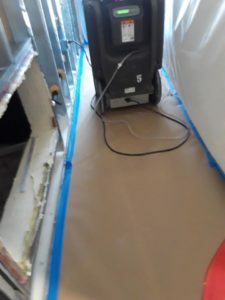 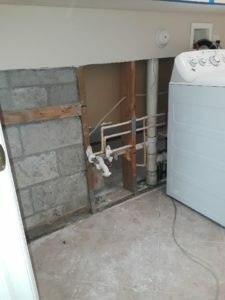 Our customer was concerned what the flooding could do to her new flooring and trim. 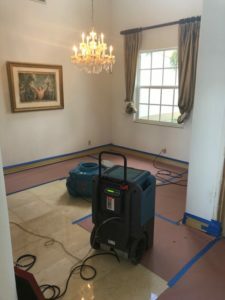 Our Express Emergency team put her mind at ease, not only with the rapid removal of the standing water but also our attention to detail to preserve her Delray Beach property. 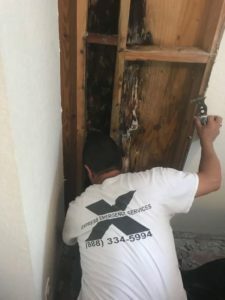 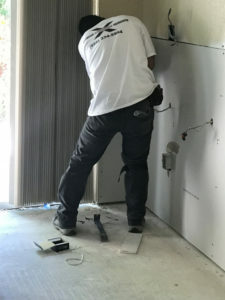 Protecting our client’s home and belongings by working carefully and thoughtfully, means that we always meet and beat expectations. 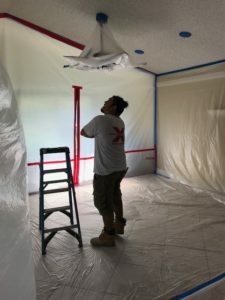 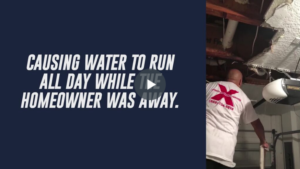 You can count on Express Emergency to mitigate water damages, work with you and your insurance adjuster to restore your home to its pre-loss condition. 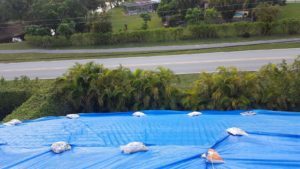 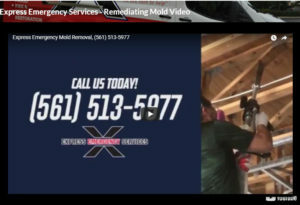 For courteous, professional service and a fast response call us at (561) 513-5977.